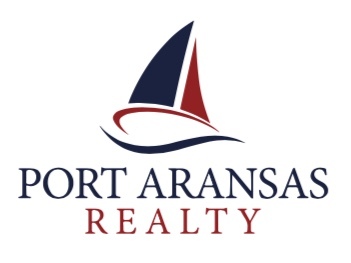 PORT ARANSAS, Texas - May 22, 2018 – The Corpus Christi Association of REALTORS® (CCAR) April market analysis shows that the Port Aransas real estate market continues to recover from Hurricane Harvey. 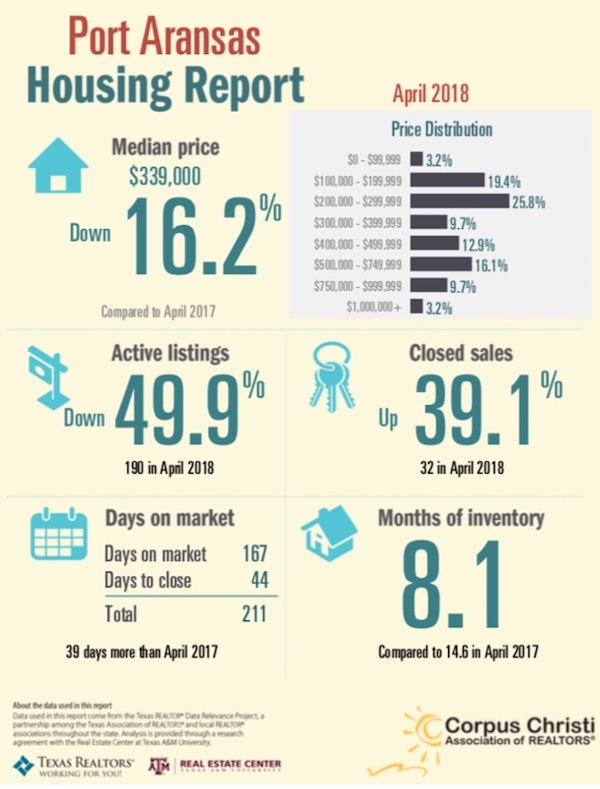 Inventory levels remain low (six months shorter than last April) due to many condo units being off the market while undergoing repairs. Repairs on single-family homes and smaller condo developments are completed for the most part. Closed sales increased by 39% over last April. Buyer interest and activity has increased recently and that trend will likely continue as we approach the Summer Season.